New Delhi : Four Indian policemen guarding a minority pocket in Shopian district in Jammu and Kashmir were shot dead allegedly by militants on Tuesday, officials said. The militant attack took place at Zainpora when they entered a guard room where four police personnel were present, they said. The deceased cops were identified as Abdul Majid, Manzoor Ahmed and Mohammed Amin. The fourth policemen was critically injured and rushed to a hospital, where he took his last breathe, report said. Majeed was a selection grade constable and a resident of Gandebal district, Mehraj-ud-din was a resident of Bandipora district in North Kashmir, while as Anees and Hameed-ul-lah were residents of Kulgam and Anantnag districts of South Kashmir respectively, officials said. “We pay rich tributes to our colleagues Abdul Majeed, Mehraj-ud-din, Anees and Hameed-ul-lah who were #martyred in a #terror attack at #Shopian today. Our thoughts and prayers are with the grieving families at this juncture. RIP,” the state police tweeted. Official report also mentioned that the militants also walked away with weapons of the policemen, adding that all people from the minority community were safe. Shopian is a small district located in the south of Kashmir. The beautiful hilly district comes under the Pir Panjal Range which makes it very cold in winter. The district has witnessed a surge in violence in the last one month. 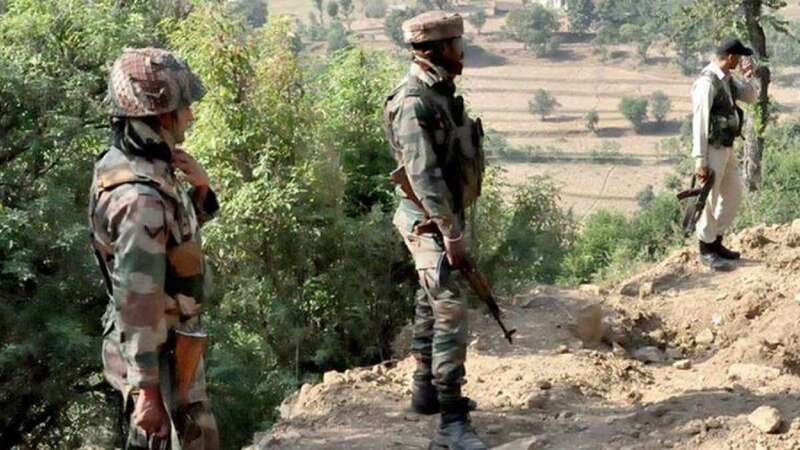 Apart from multiple encounters between security forces and militants, over a dozen civilians were abducted from South Kashmir villages by militants and two of them were killed on suspicion of being informers. The state police have recently claimed that they eliminated the top militant leadership in South Kashmir.